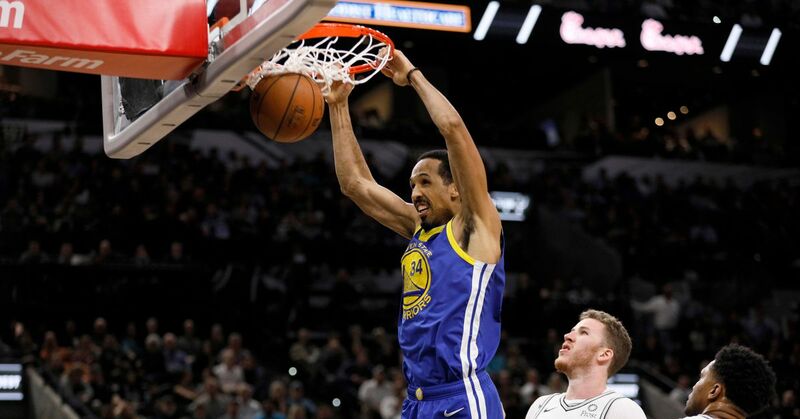 Warriors say that Shaun Livingston will be available to play in Game 4 today against the Spurs. He sprained his left ankle toward the end of Game 3. Status updates for tonight's game at Oklahoma City: Kevin Durant (right rib soreness) &amp; Klay Thompson (fractured right thumb) are available to play. Andre Iguodala (left knee soreness), Shaun Livingston (personal reasons) &amp; Kevon Looney (flu-like symptoms) are out. 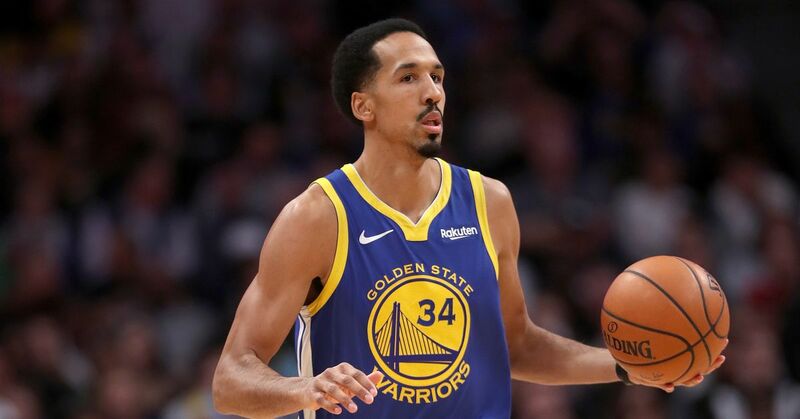 Shaun Livingston (knee) and Draymond Green (shoulder) are out vs Lakers tomorrow. UPDATE: Matt Barnes (right ankle/foot sprain) &amp; Shaun Livingston (right index finger sprain &amp; hand contusion) are available to play tonight. For Game 1 vs. Utah: Barnes (right ankle/foot sprain) is probable; Livingston (right index finger sprain &amp; hand contusion) is questionable. UPDATE: Kevin Durant (left calf strain) is available to play. Barnes (right ankle/foot) &amp; Livingston (right index finger &amp; hand) are out. 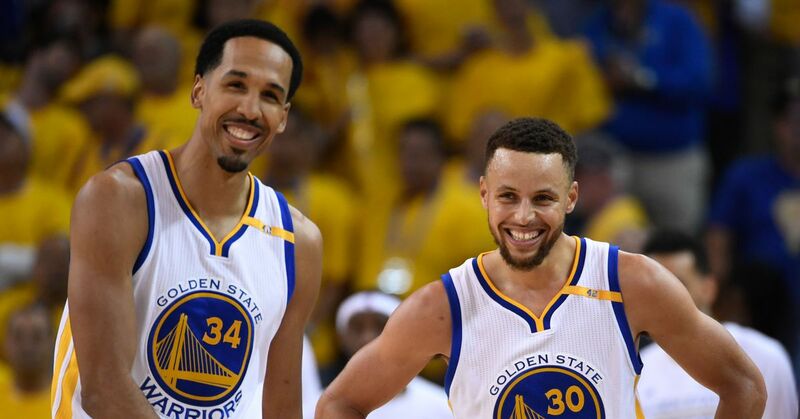 Klay Thompson (sore right heel) and Shaun Livingston (baby on the way) will not play tonight against Denver.